To observe the Queen’s Birthday Public Holiday the MEX office will be shut on Monday the 1st October 2018. 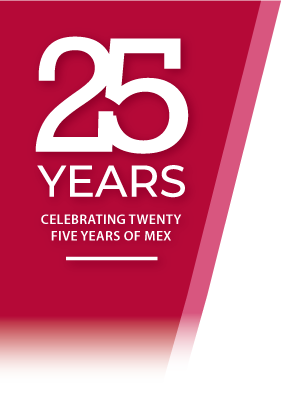 Here is a summary of the articles sent out in the MEX September Enews for 2018. 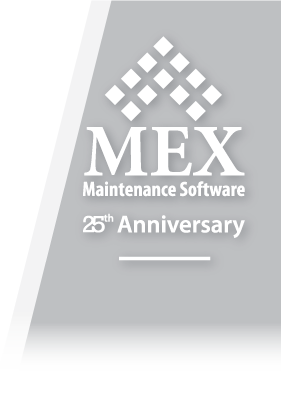 Celebrating 25 years of the MEX Maintenance Software, an update to the MEX CMMS, help with customising MEX, New Customers and Tech Tips. The MEX Engineering Team is here to help! 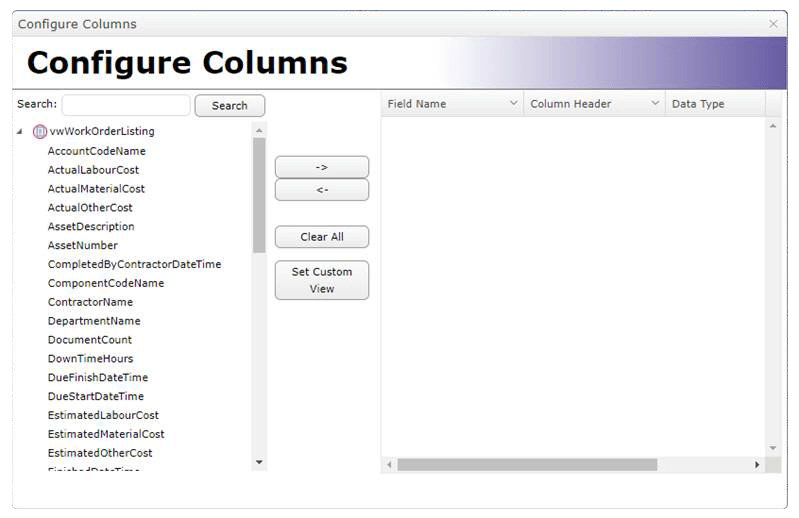 Our Programmers can customise your MEX system to behave exactly the way you want it to and tailor your system to suit your needs. One of the most common issues for any web application is that a lot of proxies and filter services can aggressively cache web responses to try to help increase performance for end-users. With the latest update of MEX V15, password security also got an upgrade with functionality introduced to ensure each account has increased safety measures to prevent security breaches. 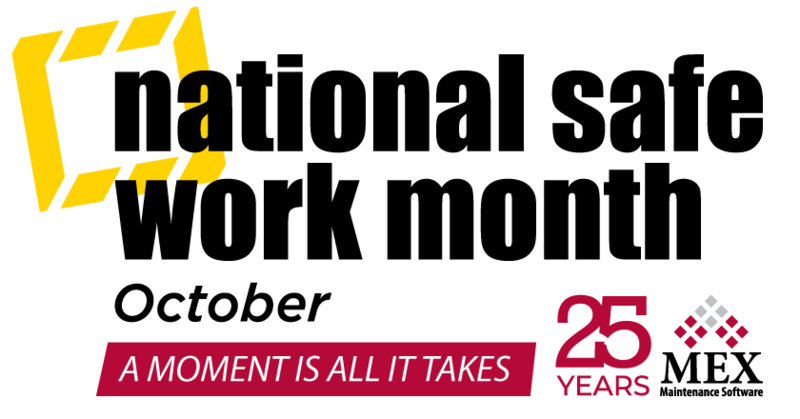 Over time MEX users will develop a routine to using the system. 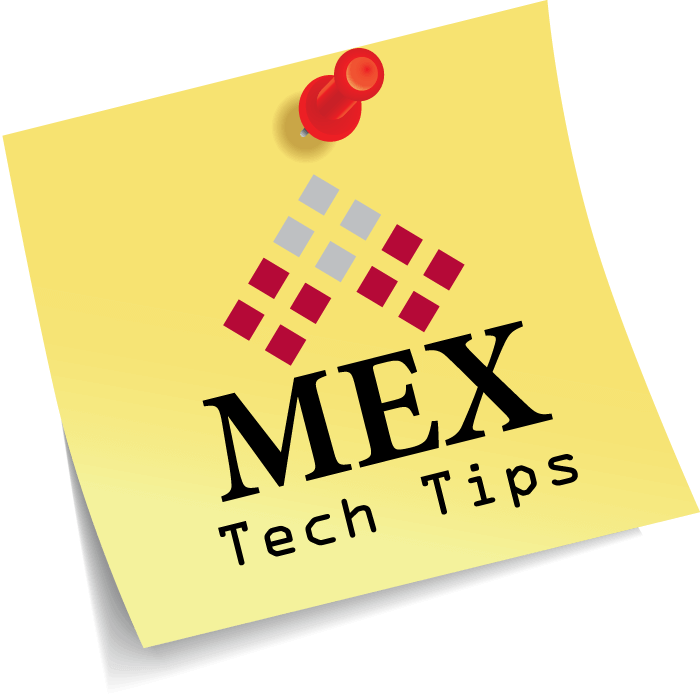 To make life easier, MEX has a feature called Scheduled Tasks which allows a user to set up a schedule to run these routine tasks rather than having to run it manually.